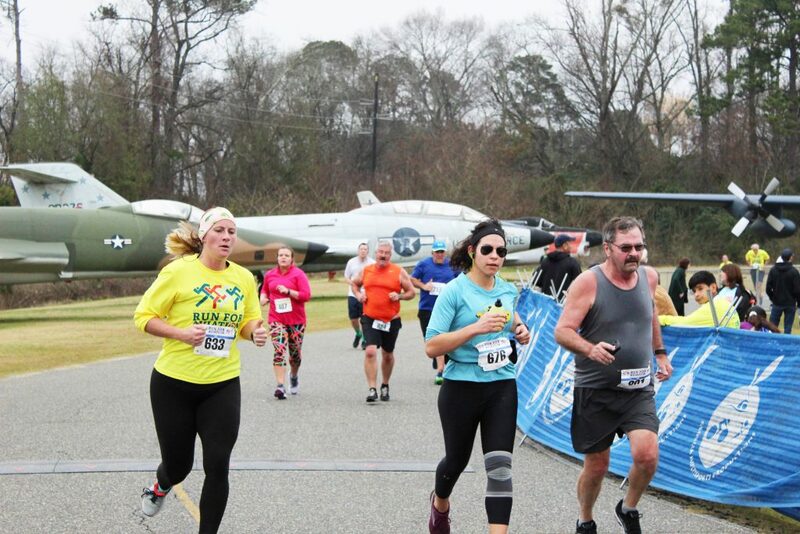 The 23rd Annual Museum of Aviation Foundation Marathon event was held at the Museum of Aviation on Saturday Jan. 19, 2019. Thanks to our Platinum Donor, Jeff Smith Automotive, and all of our other wonderful donors, the Marathon was a success. 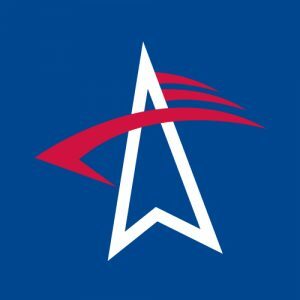 This year, nearly 1,000 individuals signed up for the race. 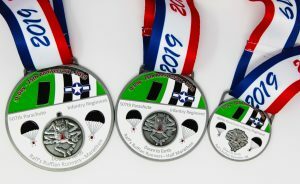 Runners of every race received a participation medal: including 5K runners. 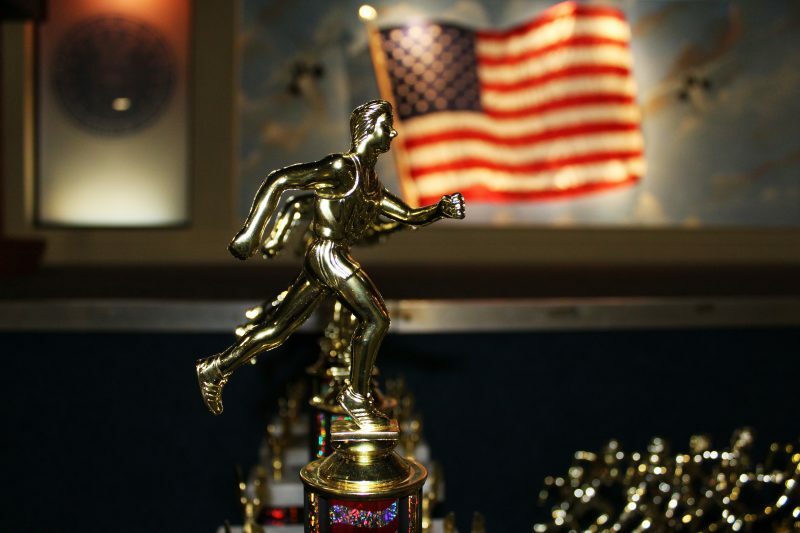 Trophies were awarded to the overall top three male and female finishers in each race: the overall top three male and female masters in each race; the top active duty military male and female in the marathon; and a trophy for the Relay Team winner. Winners of the race can be found online here! It was a pleasure to bring back the Handcycle Racing Division to the Marathon. Paralyzed Veterans of America partnered with the Foundation in support of this event by sending 14 members of the National Paralyzed Veterans racing team to participate—with a total of 15 hand-cyclists. 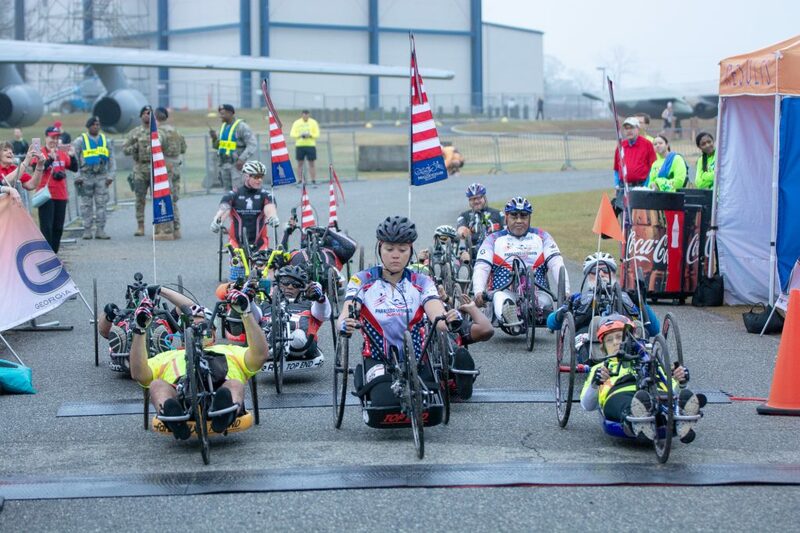 This was also the first year that PVA sent female hand cyclists to race in the Marathon. The Male Hand Cyclist Winner was Brant Ireland and the Female Hand Cyclist Winner was Diane Leigh Sumner. 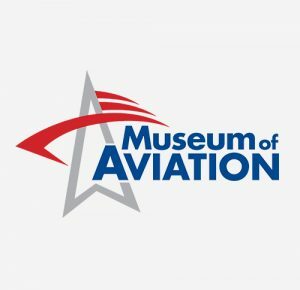 Proceeds from this annual event will benefit the Museum of Aviation Foundation Operations and National STEM Academy. For more information on the event, please contact Mary Lynn Harrison at marylynn.harrison@museumofaviation.org.